Use mulch to protect your garden from loosing nutrients and soil errosion. Available in red, black and brown. 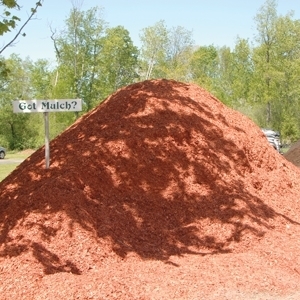 Click here to learn how to calculate mulch applications.